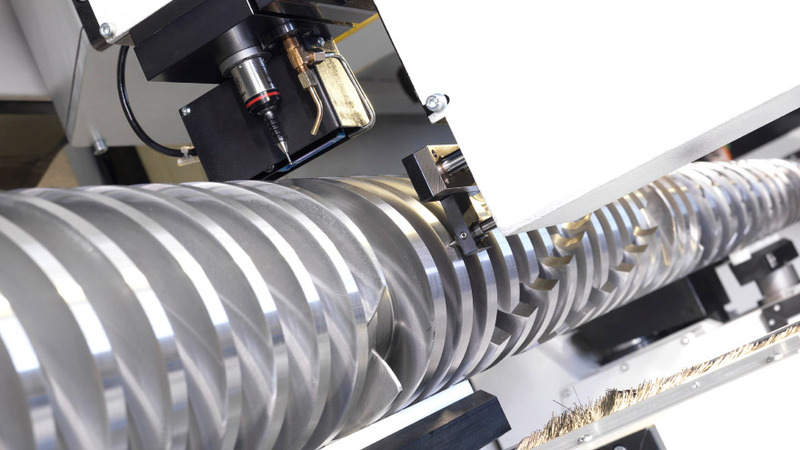 Automatic solution to grind extrusion screws. 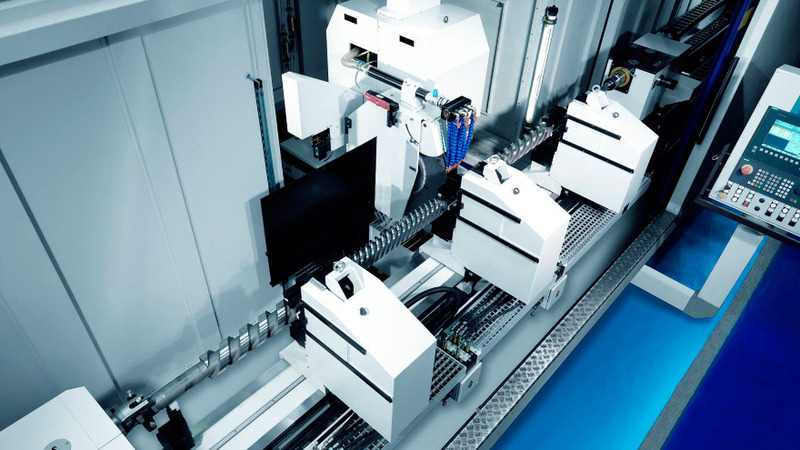 Combined solution with measuring systems and CNC controlled autocentering steady rests to maximize production capacity. 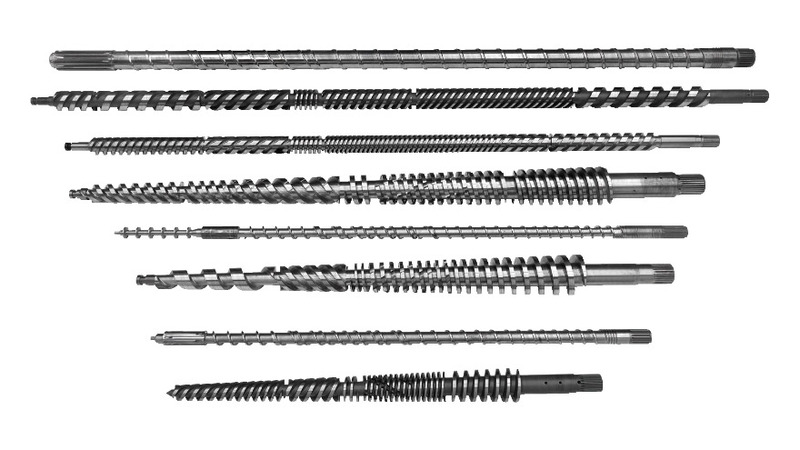 Long, thin and hollow workpieces. Molybdenum, Inconel, HVOF, chrome, alloy steels, ceramics, rubber, tungsten carbide. Integrated laser, touch probe measuring system.